Betraying the Rossoneri was not an option for the Czech, but he confirmed he will leave San Siro in the summer. AC Milan wing-back Marek Jankulovski has explained his decision to reject a loan move to Italian champions Inter last January. 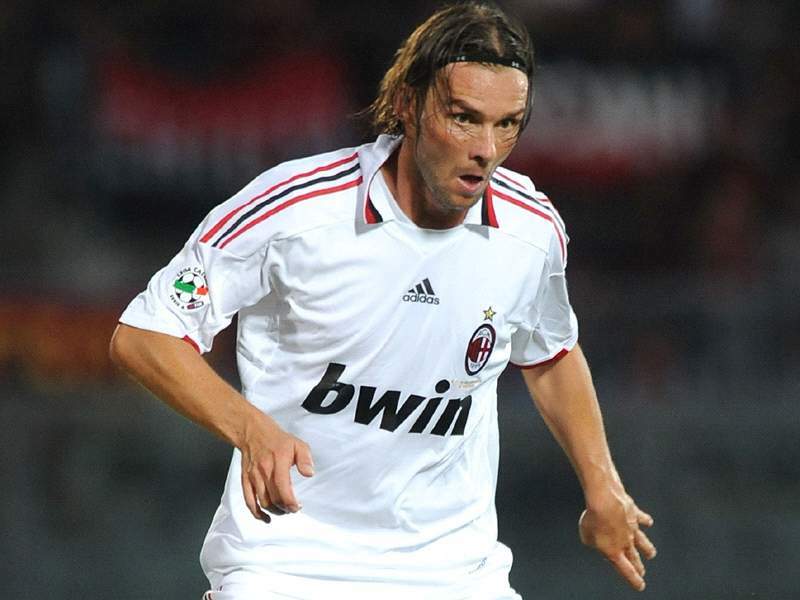 The two Lombardy-based sides had arranged a swap deal involving the former Czech international and Brazilian winger Amantino Mancini, but eventually only the latter moved from Appiano Gentile to Milanello. “Truth be told, I didn’t give it much thought,” Jankulovski told Mediaset. Milan have climbed to within four points of Serie A leaders Inter in recent weeks courtesy of a run of three straight wins and Jankulovski believes the Scudetto is still up for grabs with 12 games left to play. “We still have chances of winning it, I’m sure of it,” he concluded.